Hi, my name is Mark Hutchison age 35. I am married to Donna and have two boys, Luke Munro (4) and Adam Ben (2). I live in Coatbridge and have a passion for all things outdoors in Scotland. I love to run, climb, cycle and swim in the Scottish Outdoors. I started running with Airdrie Harriers when I was 9 years old and have been at it ever since. After achieving what I set out for in all distances up to and including several Marathon’s, I turned my attention to Ultra Marathons in 2017. 2017 – I started with the D33 (Who didn’t). 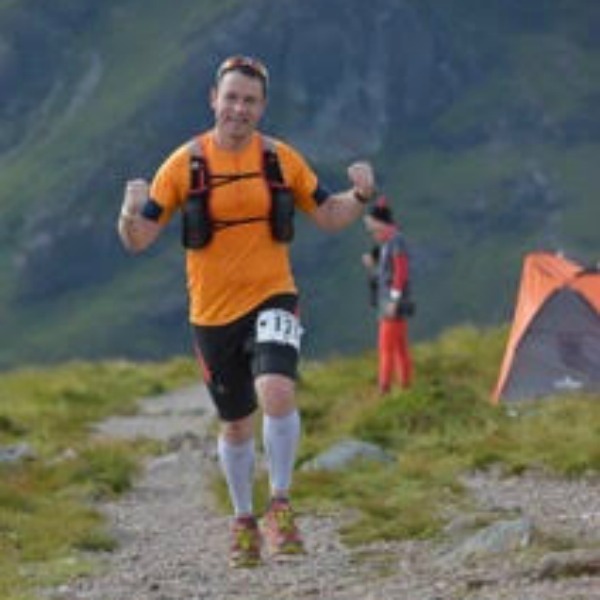 Kielder 50k, Highland Fling, Devil O Highlands and Glen Ogle to close the year. I loved every race for it’s own reason and feel like an integrated part of the Ultra Community now. To be surrounded by people who share the same passion as you it a great thing, it keeps me motivated. The Scottish Highlands have a special place in my heart. I love to be in the hills, glens and mountains. I have walked and cycled the WHW, now it’s time to run it. 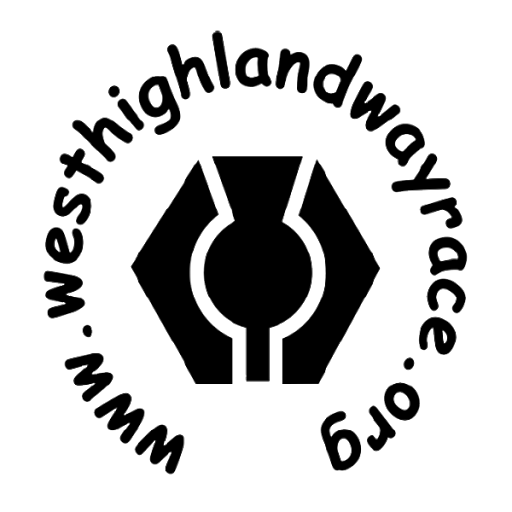 I see the WHW race as an opportunity to explore further whilst pushing the boundaries of our physical and mental abilities. If I finish this race, it could be the highlight of my running career to date. It’s all about the Goblet. My only goal is to finish the race. That’s it.